Ideal for any student! This book contains intermediate level arrangements on favorite classics and folk melodies. 50 solos are included. All solos in notation. 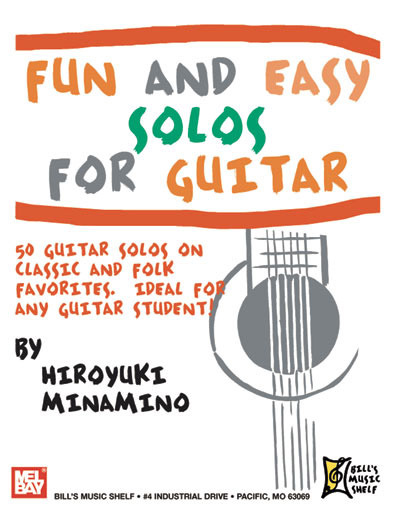 Ideal for the classic or fingerstyle guitarist.